Join us in collaboration as we film a LEGO stop motion movie in the kid's room. 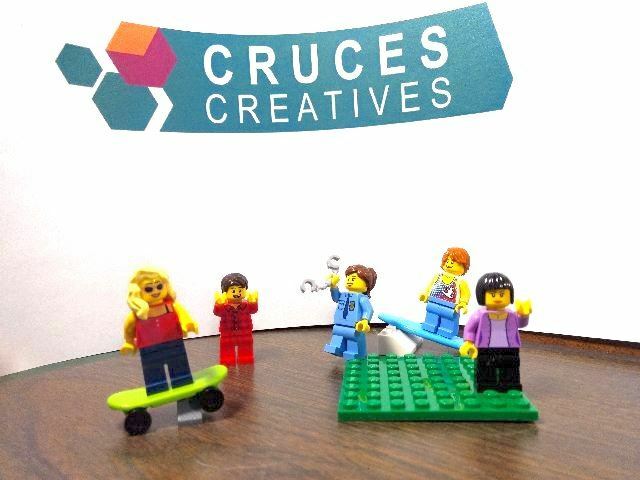 Bring a set piece or prop (LEGO building, vehicle, or whatever) and a minifigure to be your character. There are some LEGOs available, but bring your own if you can. Each participant will get to manipulate their own set piece and minifigure during the filming. You do not need to stay the entire time.